Now that the PlayStation 4 is out and proving its mettle at retail, Sony is talking about the future of the console. Specifically, they’re talking about using Gaikai to stream games to PlayStation 4 owners. 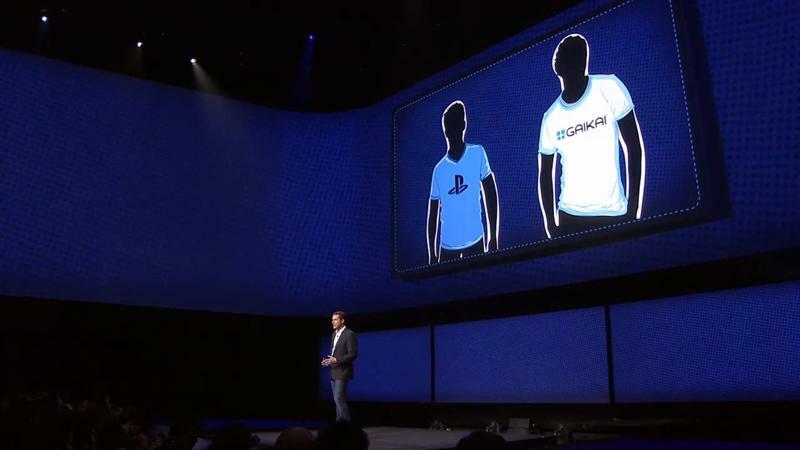 While the details of how Sony will use the Gaikai service are still murky, it’s assumed the company will give gamers access to PlayStation 3, 2 and 1 games through the streaming technology. It will come at a fee, we assume, and there will likely be limitations on what users will have access to. According to Andrew House, SCE President, in an interview with Eurogamer, game streaming should be ready to rock on the PS4 in North America by Q3 of 2014. Here’s what House had to say about the service. Speaking as a gamer with a big library of aging software I still like to play, I’d love to have access to classic PlayStation games through something like Gaikai. If it works well and remains affordable or free for games I already own, I’ll be exceptionally pleased. Are you excited for game streaming?